Sara joined the Hi Altitude Sales & Consulting team in October 2011. She holds the title Sales Representative and Showroom Manager where Sara brings invaluable skills to the business. She co-manages the key accounts alongside Jason, Matt & Ryan as well as conducts clinics for retail staff and takes part in retailer sales and in-field demos. She also manages the relationship with REI for all stores in the Hi Altitude territory. Sara bases out of the Hi Altitude showroom located in Englewood, CO handling the daily operations including order processing, phone, fax & email communications as well as shipping and receiving. Since Saras' expertise is grounded in customer service, event planning, business to business sales, inventory management, assortment planning, consumer experience and gear clinics where she planned, organized and executed special events where she managed staff, logistics and booth set up at a variety of service projects and functions her role is highly desired and appreciated by the team at Hi Altitude Sales. Sara holds a bachelor’s degree in mass media communication with a minor in recreation leadership from Western State Colorado University. 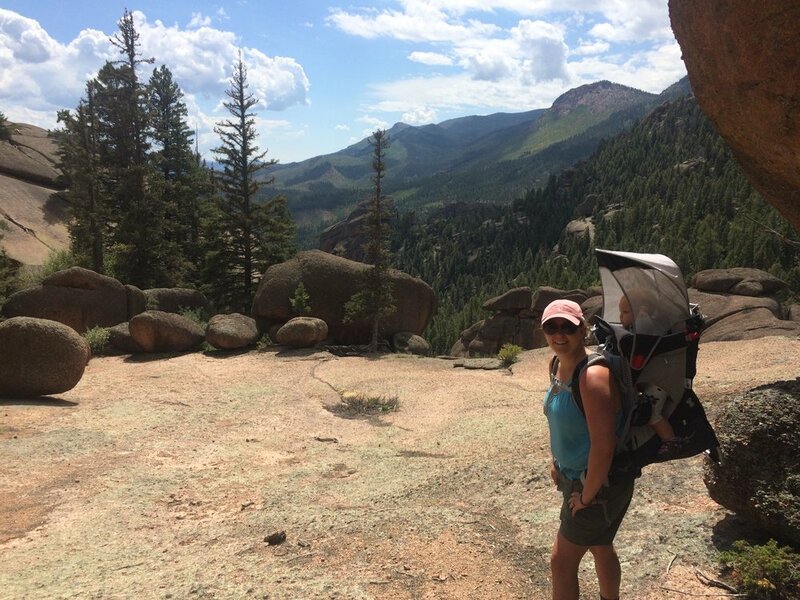 Her passion for the outdoors and connection to people has contributed greatly to her success in this industry. When Sara is not working, she enjoys riding her bike, hiking, camping, snowboarding, gardening and spending time with her family. She is a Colorado native and currently resides in Denver with her golden retriever, husband and daughter.